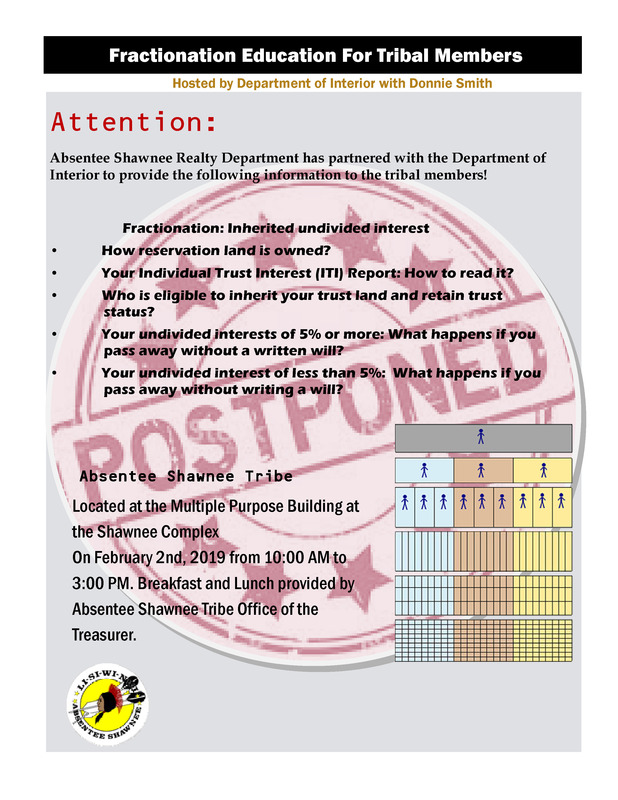 The fractionation education presentation scheduled for Saturday, February 2nd, for Absentee Shawnee Tribal citizens has been postposed until further notice. © 2014-2018 Absentee Shawnee Tribal Health Authority, Inc. and Li-Si-Wi-Nwi Health, Inc. All rights reserved. I love this place. I think it is the best clinic I have been to.